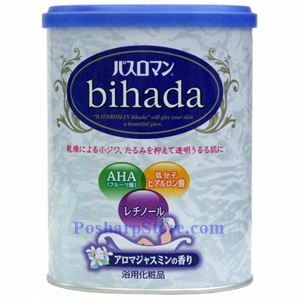 Bathroman Bihada series pursuits beautiful skin at the comfort of your home. Softening Keratin AHA fruit acid removes old Keratin to promote metabolism of skin. 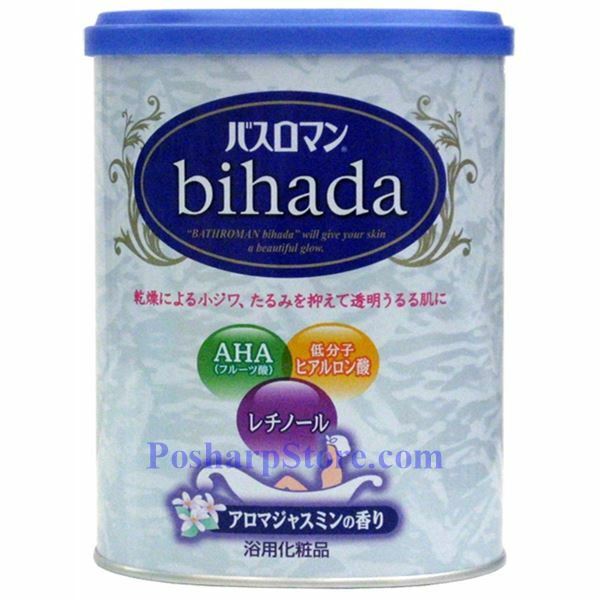 Moisturizing skin.Low molecular Hyaluronic Acid penetrates into skin to keep it moisturized. Lethinol firms up, revitalizes, and clarifies skin Perfect for dry, wrinkle, sagging skin. Also contains Collagen and Ceramide for moisture.